Designed for air circulation and cleanliness! 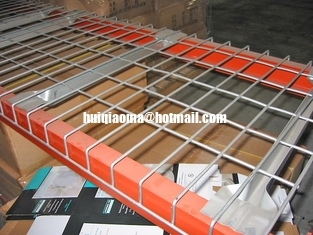 Wire shelving and wire racks come in several finishes including chrome, zinc, and stainless steel. 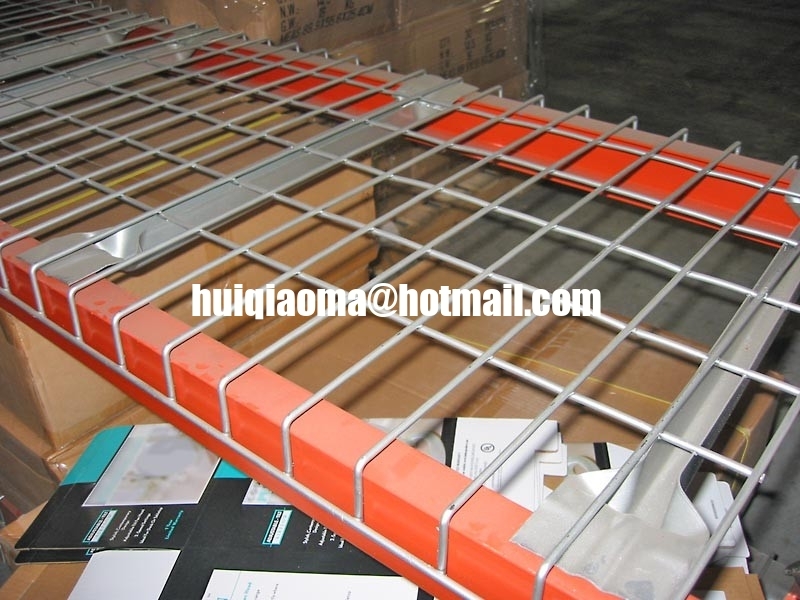 Chrome wire shelving and stainless steel wire racks are excellent for industrial applications, clean rooms, hospitals and medical applications, food services, and computer rooms.